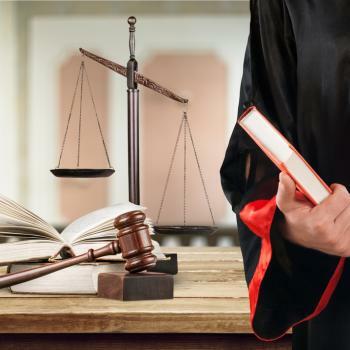 Officials for the University of California are considering an “affiliation” between its San Francisco campus and a Catholic hospital system that routinely discriminates against women and LGBTQ people. The deal would forge an official relationship between UCSF’s teaching hospital and Dignity Health. In a column for the Los Angeles Times, Michael Hiltzik says this merger shouldn’t even be considered: “The easy answer, and the right answer, is ‘no. '” He’s exactly right. The hospital’s insistence that religious dogma take precedence over the health care needs of patients — including women who need abortions for medical reasons, men who want vasectomies, couples seeking IVF treatments, and others — should make the arrangement a no-go for the public university. 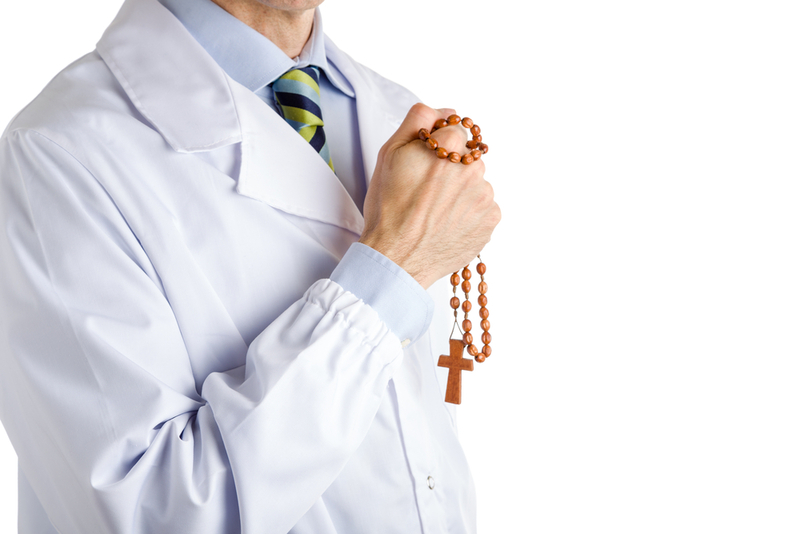 Furthermore, the arrangement could help the faith-based acquisition model of healthcare actually grow. The worst thing about this unorthodox alliance is probably how little we know about it, according to Daniel Grossman, a professor of obstetrics and gynecology at UCSF. “Deal-breaker” is an understatement. This is completely unacceptable — and possibly even dangerous. 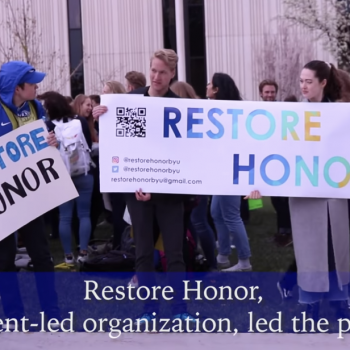 BYU Students Call for Leniency and Common Sense in Rigid "Honor Code"